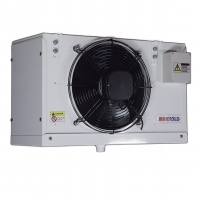 Maxkold is based in London (UK) and specialises in Maxkold Condensing Units, Fridges, Evaporators and Control Panels. We are proud to supply Maxkold condensors because of their reliability, practicality and energy efficiency. As a Maxkold trade supplier based in Devon, we know that none of their products are made available to buy online unless it has been subjected to vigorous field testing here in the UK by Maxkold’s own in-house testing team. 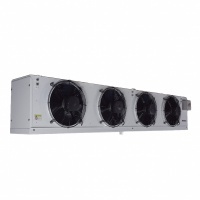 We have the full range of Maxkold Condensing Units and Refrigeration Units available to purchase online. Maxkold Condensing Units and Refrigeration products are of the highest quality and also come with a 12 month manufacturers warranty. The main components inside these units are Copeland, Unite Hermetique, Danfoss, ABB and Siemens, and are of US and EU origin. This means you can buy Maxkold with confidence.